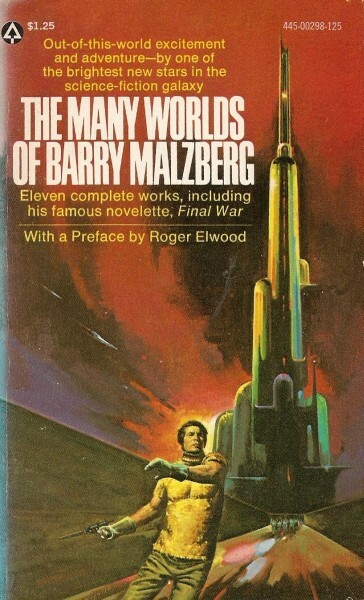 The Many Worlds of Barry Malzberg (1975) contains eleven short works of which four (“Initiation,” “Management,” “Reconstitution,” and “After the Unfortunate Accident”) were original to the volume and have not been published elsewhere. 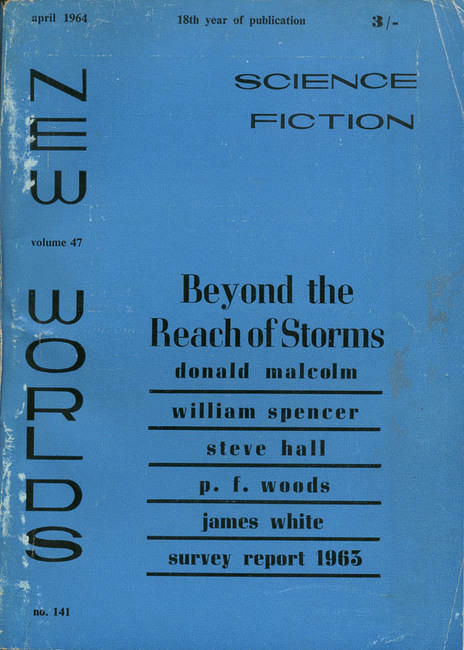 My first exposure to Barry N. Malzberg’s massive short fiction catalogue was a mixed bag. But even the least intriguing of his works contain literary prose and unsettling scenes… I recommend this collection for a handful of the stories (although the best can be found elsewhere): namely, “The Union Forever” (1973), “Reconstitution” (1975), “Death to the Keeper” (1968), and”Closed Sicilian” (1973). I found the collection to be a relatively tame (i.e. less sexual content, experimentation, etc) introduction to his work. 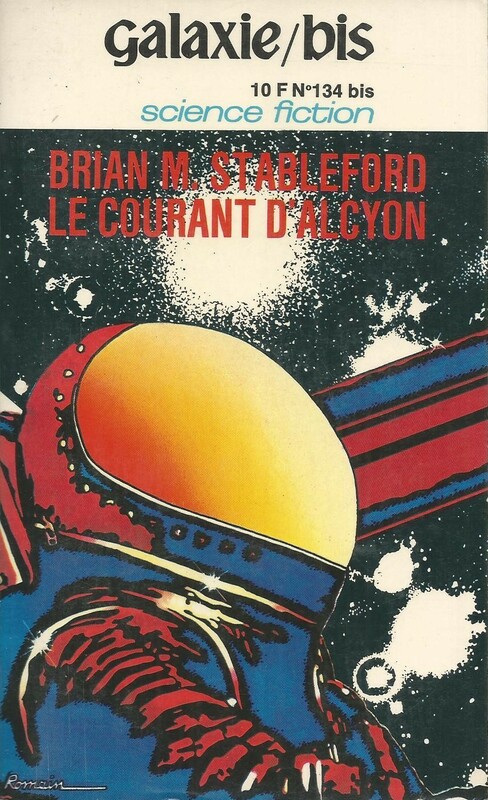 If you wish to dabble a bit before tackling the more radical genius that is Beyond Apollo (1972), Revelations (1972), or The Gamesman (1975) it might be worthwhile to track down. 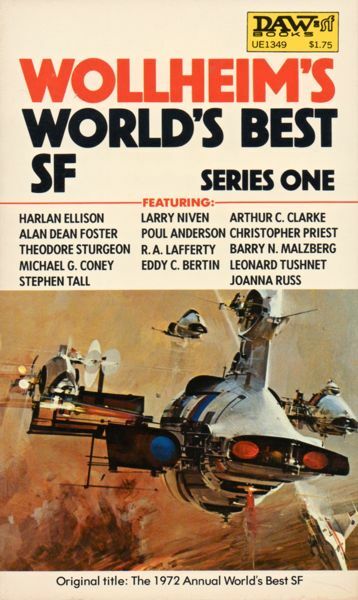 I suspect that the recently published The Very Best of Barry N. Malzberg (2013) [Locus Online review: here] would be a superior introduction. “Initiation” (1975) 3/5 (Average): On the Hackensack River where “coruscations from the river […] glow like ruined matter” (15) a son and father who claim that they are Satanists pick up a young woman at gunpoint. The son tells the bewildered/confused/terrified girl that he is Satan and his father, who’s sipped slightly too much beer, the “anti-Christ” (17). Everyone seems to agree that the entire situation does not make any sense. A series of cryptic ending remarks suggest an entirely different situation. “Management” (1975) 3.25/5 (Vaguely Good): The Institute, from which no one has ever escaped, treats its patients with Gus, a Processing and Rehabilitative Robot Simulacrum Two-Ten. Over the years the patient and Gus “have developed a certain familiarity” (23). And, the robot takes on very human affect including increasing complaints about his job: “Being an attendant for a juvenile. Trying to educate and refine you. Trying to help you adapt to society. I know that this is my program but how much of this can I take? I am not a machine after all; I have feelings” (23). Despite whatever disorder the patient has (it appears that he lacks the ability to feel) a strategic “malfunction” has healing effects. Short, fun, “Management” tackles some of Malzberg’s main themes in a humorous way suitable for younger readers. “The Union Forever” (1973) 4/5 (Good): A quadripartite story containing variations on a scene: in the first, Carlyle (the one time volunteer for the President’s last campaign” decides to assassinate the President. In the Second, the President decides to assassinate Carlyle. In the third, the President and Carlyle decide to kill each other. “Over and over again, Carlyle and the President kill one another”—perhaps, “alter and the ego” ad infinitum. We discover that a computer is replaying the scenarios over and over again and eventually, in the fourth scenario, Carlyle and the President will decide to kill the Computer—which is a symptom (if it is possible) of “severe dissociative reaction” (33). But it seems that even the original tapes that might prevent such a fragmentation are weakening…. And a strange (bizarrely sexual) climax of the dissolution results. “Reconstitution” (1975) 4/5 (Good): A beautiful non-genre story about a man and his relationship with his father who, in his old age, lives in the same house. The narrator dreams every night of his father dying in a cornucopia of horrific ways: “In the latest dream my father has died […] from a cardiovascular syndrome, the arteries of his body tightening like rubber bands: senility, increasing paranoia, finally a blowout in some dark area of the cerebrum and the pieces of him filtering through and collapsing in front of me like falling birds” (34). Malzberg’s prose is at its most refined: for example, his description of the narrator’s nightly trip downstairs for orange juice after one of the dreams, “more and more I find myself in these small abscesses of time” (35). “Final War” (1968) 3.5/5 (Good) is the most disappointing story in the collection despite its status as one of Malzberg’s best. 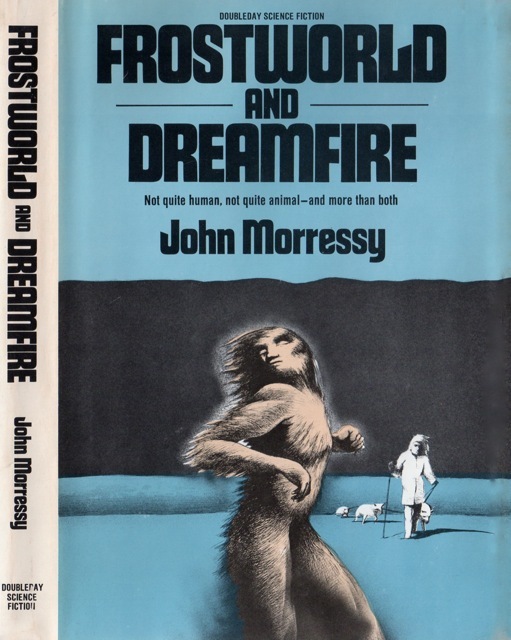 I can appreciate how radical the story must have been when it appeared in his first short story collection for the Ace Double series: Final War and Other Fantasies (1969) as K. M. O’Donnell. 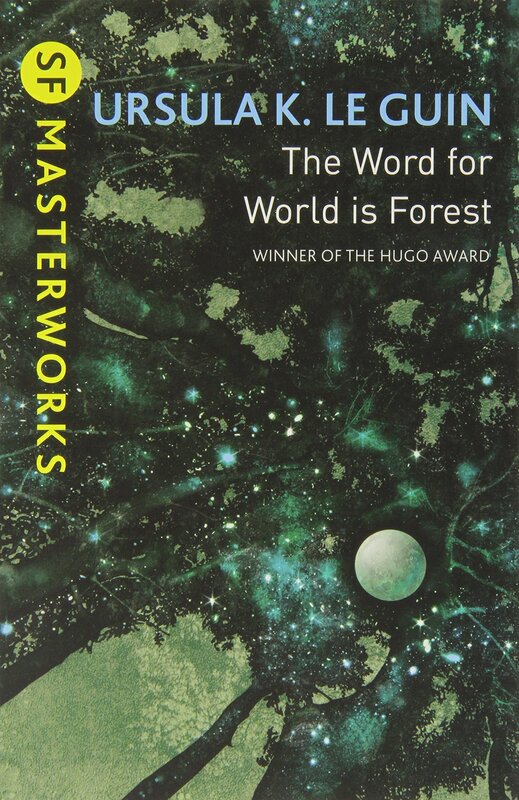 An allegorical depiction of the Vietnam War where soldiers fight over an incredibly small patch of land containing a minefield with inactive mines, a forest, and some hills—the reasons for fighting are reduced to the most absurd level possible, the relative relaxation that happens when the soldiers enter the forest. In an endless cycle the soldiers move around the landscape… The allies swoop in with planes and accidentally bomb their own soldiers. Hastings, one of the main characters, has fought over this single plot of land for an incredible length of time and desires above all else a momentary pause for “convalescent leave” (49). But his superiors attempt to thwart him at every turn. I enjoyed the absurdist elements of the story and the first third told from Hastings point of view. The shift to the new commander and the sergeant weakens the effect. “Closed Sicilian” (1973) 4/5 (Good) is one of the better stories in the collection. “Closed Sicilian” was expanded, as Malzberg often did, into the novel (as yet unread) Tactics of Conquest (1974). Note: a few reviews of Tactics indicate that Malzberg’s grasp of chess is rather weak. My chess knowledge is non-existent so I cannot critique this story, which probably contains similar errors, on that level. A delusional chess player believes that playing for “the fate of the Universe: Previously we have played for the fate of the world, the worlds, the Solar System, the Milky Way, and the Galaxy and the known Cosmos” (95). Across the table is his onetime childhood friend and chess playing colleague… But he believes that his friend plays for the “malevolent X’Thi, scourge and enemy of all humanity” (97) while he represents the last bastion of human resistance. 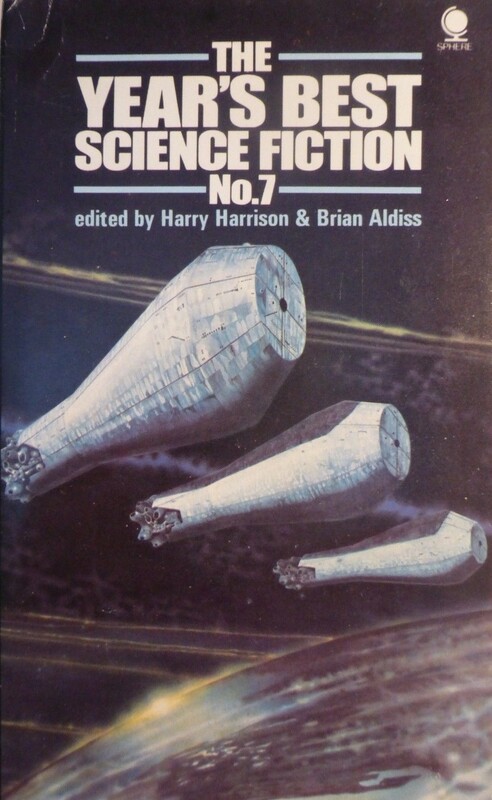 Science fiction as delusion (i.e. if the character is insane the story is not SF and if he is not insane the story is SF) is a prevalent feature of Malzberg oeuvre. “After the Unfortunate Accident” (1975) 3.5/5 (Good): A short and sinister story about a man who sits in a movie theater watching, with others in the audience, reel after reel of films of his own life. Soon we discover that the narrator is dead and this is some perverse manifestation of heaven… Malzberg is adept at creating uncomfortably existential scenarios (tinged with humor) with a few strokes of his pen. 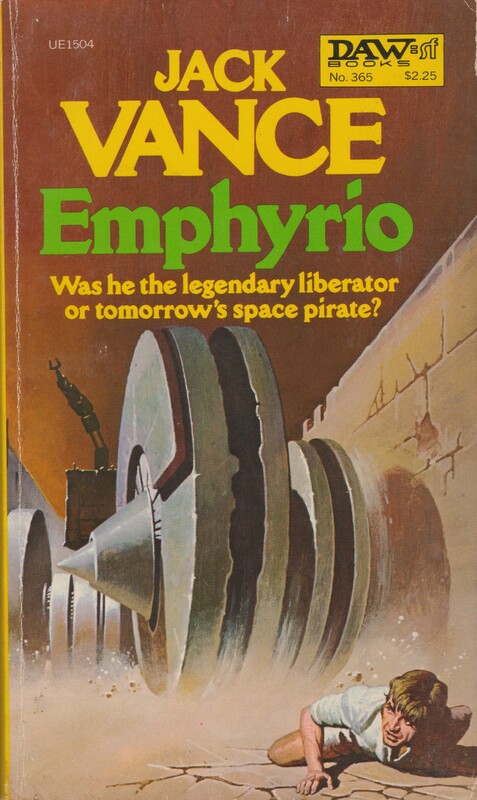 “The Second Short Shortest Fantasy Story Ever Published” (variant title: “The Second Short Shortest Fantasy”) (1973) 2.75/5 (Vaguely Average): A less-than-substantial work of almost flash-fiction length…. A man suffering from guilt after killing his mother slowly with poison decides to commit suicide. Little does he know that death is not a relief from “the images [of his dying mother] that assaulted the frame of his consciousness” (109). The gimmick is, well, somewhat on the silly side. “In the Cup” (1973 )3.5/5 (Good): In an oppressive atheistic future the last Christian (enclosed in an enclosure) repeats the mantra: “Christ is the true Son of God. All meaning can be seen in the concept of Trinity: the Father, the Son and the Holy sprit coming together in that glorious gesture of redemption an sacrifice” (110). His interrogator desperately tries to convince him of the fallaciousness of his belief (the computer reinforces the interrogator’s argument). The Christian’s reticence seems to cause his interrogator to have a mental breakdown: “cultural dysfunction. Schizoid break” (113). “Death to the Keeper” (1968) 5/5 (Brilliant): The only masterpiece in the collection is layered, complex, and chillingly effective…. 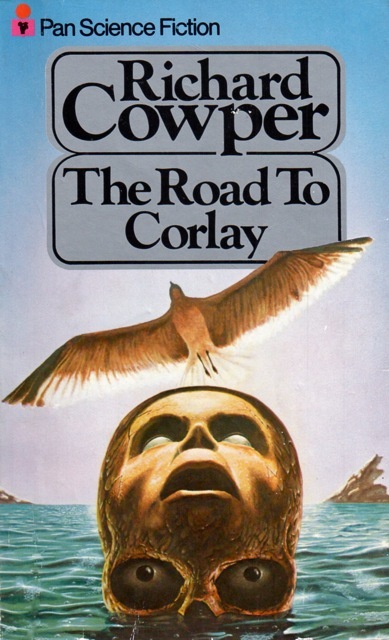 The ideas tackled in “Death to the Keeper” would be explored in more depth in his later novel Revelations (1972). An actor by the name of George Stone commits suicide while reenacting the assassination of JFF on the TV program Investigations. On the surface INVESTIGATIONS appears to be a vehicle to educate and be a force for good because the “Republic had no answers because it was no longer asking questions” (116). Slowly the nature of the disaster that occurred on the show is unveiled” recounted by Investigations’ founder, William Piper, along with fragments of interviews, and the journal entries of George Stone whom Piper desperately wants to paint as insane. Of course Piper seems to have delusions of his own greatness and might have influenced Stone’s actions. 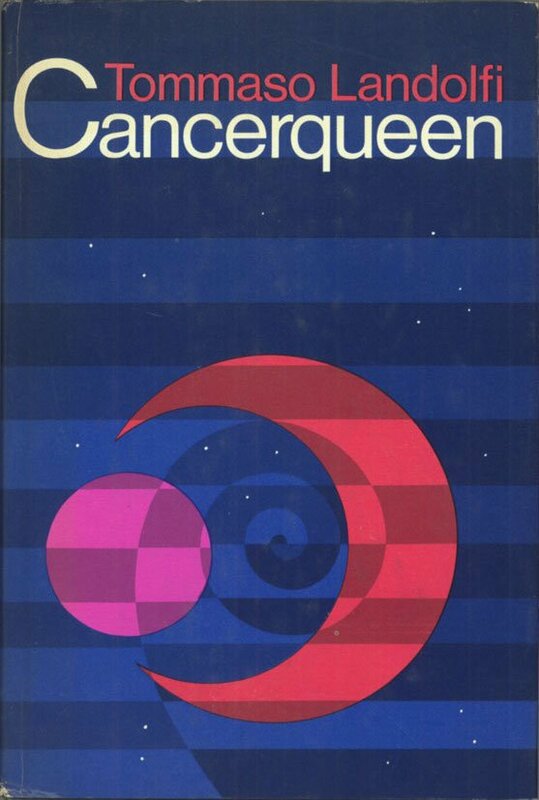 “Chronicles of a Comer” (1972) 3.5/5 (Good): A demographer studies the population of Dayton, Ohio, “that most American of the American cities” (147)—obsessing over statistics about housewives, the working-class, the drug-culture, etc… He has at his fingertips the ebbs and flows of society conveyed via precise numbers and trends. But he does not have the same control over his own life: he proclaims, “I believe in the Second Coming” (147). He feels that he should seek “psychiatric help” for what he thinks is a delusion (147). His relationship with his wife slowly disintegrates (described as pattern “indications”), the President is shot but does not die…. The demographer seems to be caught in a downward trajectory as his obsessions grow–but then the President recovers. Good review. For the most part I think we agree, though I think you enjoyed “Union Forever” more than I did, and I thought “Chronicles of a Comer” maybe the best in the collection. It is interesting, and unfortunate, that “Reconstitution,” which we both like and has mainstream literary appeal, has not been reprinted anyplace. And I think it is hilarious that the cover illustration and text give the impression that these are thrilling adventure stories. 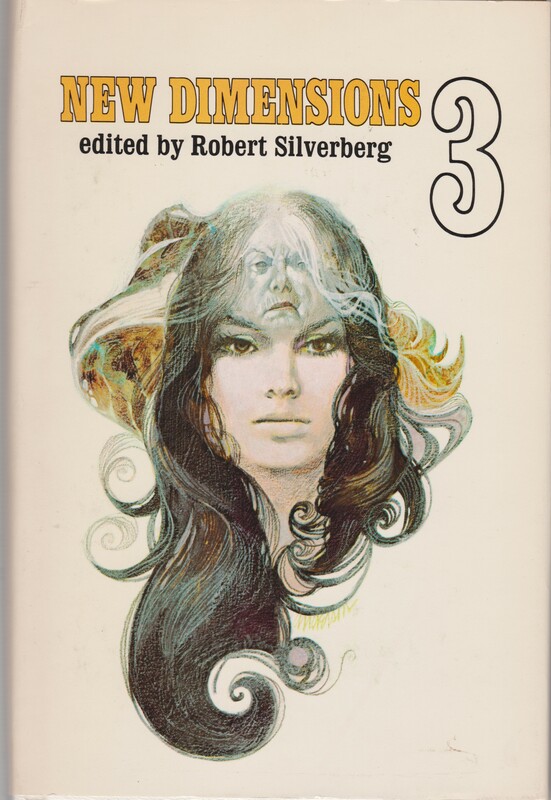 Yeah—lots of Malzberg stories have not been reprinted (he produced so many). But it was solid and rather beautiful. I think it’s one of Faragasso’s best covers (but yes it doesn’t match the contents in the slightest). It’s always seemed to me like Malzberg is generally underrated, that he’s prolific and skilled enough he ought to be better-reprinted and more talked about than he is. But then I think how long I go between actually reading any of his stories too. I like that cover, even if it obviously does not match the book well. I don’t see a lot of his work very often. 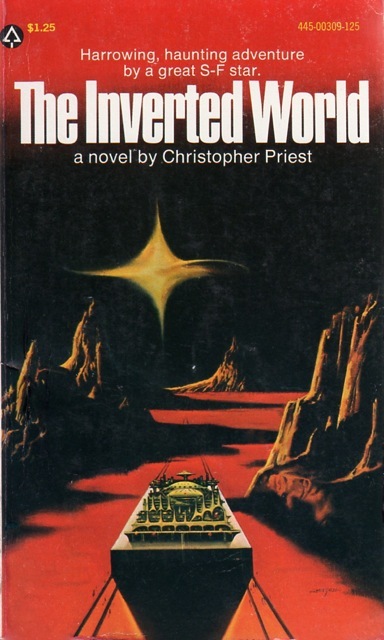 I don’t think I have too many books with his covers other than this Inverted World edition…. 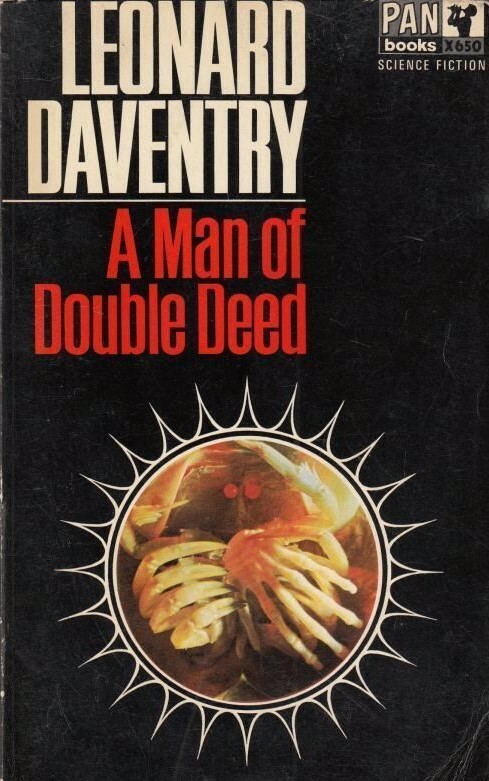 He did a lot of cover art for mystery and crime fiction in the 60’s and 70’s. He still teaches art classes and has a website where he has some of his Sci-Fi art for sale. He’s selling a sketch of that Inverted World cover for $450 on his website. Great review of a book I must add to the list – and a decent cover too! Me too. But, don’t expect it to match the contents in anyway (as other commentators have pointed out).